The announcements at Nintendo Direct keep coming with Yoshi in the spotlight for this one. 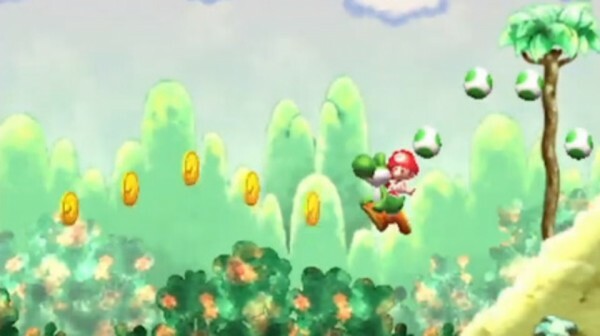 Nintendo is bringing out a new Yoshi’s Island for 3DS. The new game doesn’t currently have a title or release date but it looks pretty cute. Retaining the same feeling of the previous installments but with a new 3D graphical look. You’ll be shooting eggs and saving Baby Mario in no time. Iwata said we’ll learn more details in the future. Let us know in the comments how you feel about a new Yoshi’s Island or post in our forums.